John and I stayed at the Hotel Hershey where each guest receives a chocolate bar during check-in and a couple of “kisses” during turn down service. I am not the chocolaholic in the family but while we were in Hershey John and I both received a Master’s Degree in Chocolate Tasting and have the diploma to prove it! 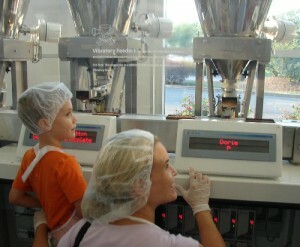 One of the many fun things to do at Chocolate World is their Tasting Adventure. It is a multimedia presentation during which we learned to taste chocolate much like connoisseurs experience wine. There were five samples: milk chocolate, extra dark, Hershey’s Bliss, Artisan Chocolate, and a Hershey Kiss. Each one was different in taste and composition. The Hershey Bliss is a premium chocolate made of 50% dark cocoa that takes 20 days to make and has a smooth taste. At the end we received our diplomas. Then it was off on a free riding tour that tells the story of the cocoa bean’s trip from the rainforest to Hershey – a free sample at the end. I loved the talking cows! Next was the 3D animation where characters seem to jump off the screen with other special effects that makes it fun for all ages. 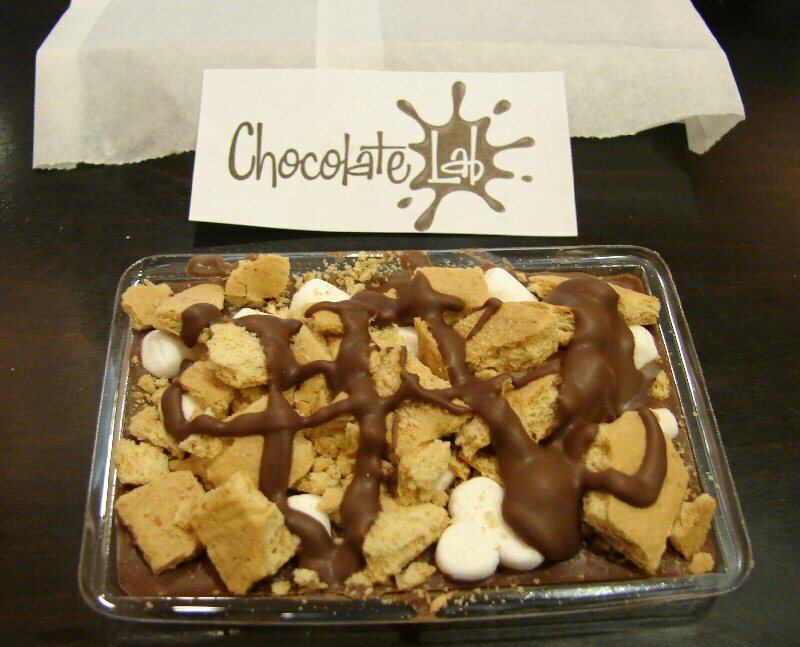 We made our own chocolate bar. It was fun watching the kids. One little boy did not want to wear the hairnet and had a bit of a temper snit but finally gave in when he realized his own personalize chocolate bar was at the end of the line. Not only did we design our own chocolate bar deciding on ingredients and toppings but also the wrapper. The personalized bar came in a metal box suitable for gift-giving – if I had only known! There were other things to see and do but I didn’t want to miss one of my favorite attractions – the trolley ride. The driver and conductors dressed in period costumes are excellent entertainers. 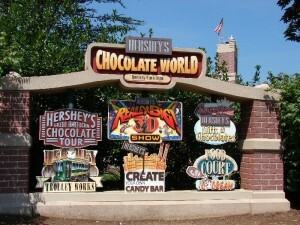 The tour of Hershey is informative hitting all the high spots while weaving in an amusing story. We experienced the trolley tour during the Christmas season several years ago and this one was just as wonderful. We received a Hershey kiss at the end! Before we left Hershey we stopped in town to explore the Hershey Story. The Hershey Story explores the life of Milton S. Hershey, the man, his chocolate company, the town that bears his name, and his generous legacy. It is really an amazing story of “poor boy makes good” but then uses his money to enrich the lives of others. He started out making caramels which gave him his first million but it was chocolate that made him a fortune. Hershey was a company town but the people “didn’t owe their soul to the company store” as they did in many company towns. The tree-lined community provided for all the needs of the residents – a bank, hotel, school, churches, parks, golf courses, a zoo and more. He made it possible for workers to buy their own homes. Oh, while at the museum we went to the Chocolate Lab where we made our own chocolate s’more candy bars.